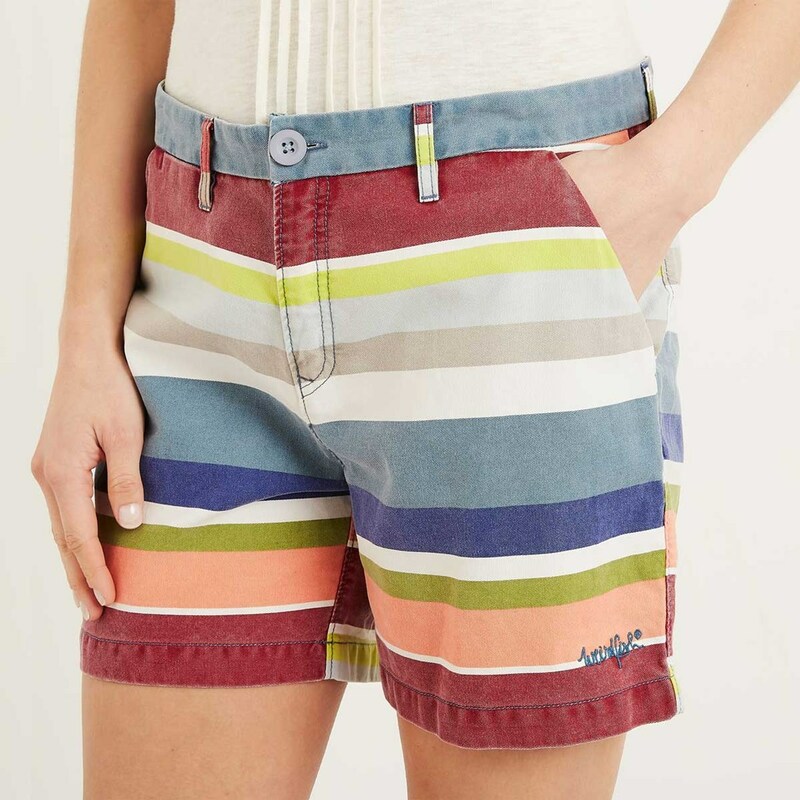 The Zula printed stripe shorts are hard wearing but comfortable with a heavy stone wash for a soft pre-worn feel. Why not combine with one of our plain Congo vests when you're hitting the coast and want a laid back, stylish look. Really comfortable and they look great as well. 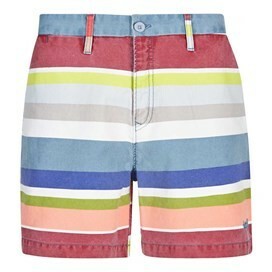 They will last a long time and I reckon they're my new favourite pair of shorts! Suzing perfect. I had been told the sizing was accurate by a friend. Fabric good quality and the cut is good. Delighted. 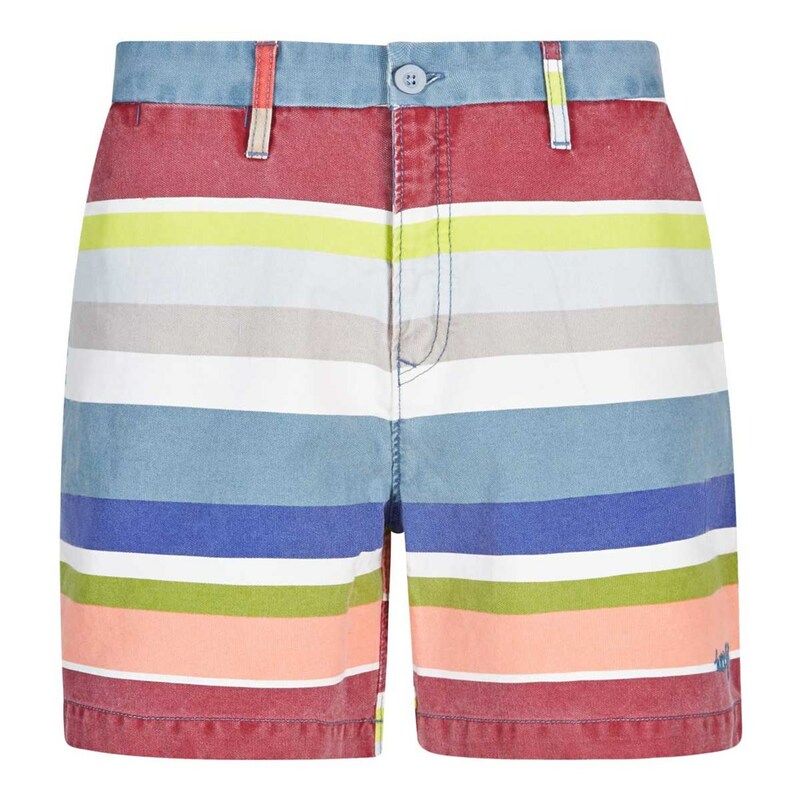 These shorts are great- fabric, colours and fit just right! Really nice feeling material. Good length and hang well. Wash well, too. Colours go with anything. Good fit size 8. If you're between an 8 and 10, I'd suggest the 8. Good quality, true to size and colour.